Generations have thrilled to Mary Shelley's 1818 novel, the suspenseful tale of a well-intentioned doctorwho dares to play God and the misbegotten monster who wreaks a savage revenge on his creator. 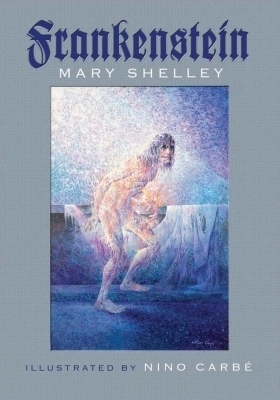 Combining elements of Gothic novels and Romantic sensibilities, Frankenstein; or, the Modern Prometheus poses enduring questions about ambition, responsibility, the quest for scientific discovery and immortality, and the fate of social outcasts. Acclaimed as both the first modern horror novel and the first science-fiction novel, the story has inspired countless writers and artists as well as numerous film, theatrical, and television interpretations.